That Daveed, seriously, what is he good for? On another topic, there has been some talk in the comments about having a wiki put up with background information, world information and all-around story information. If this interests anyone, please do leave a comment on what you’d like most in the wiki. As far as it goes, I’m not entirely sure how this would get setup or if there would be an option to allow others to help administer it, but if we have some people interested in the idea of a wiki, I’ll gladly get one setup on the site. Also the amazing webcomic collective that we belong to is now accepting new applications! 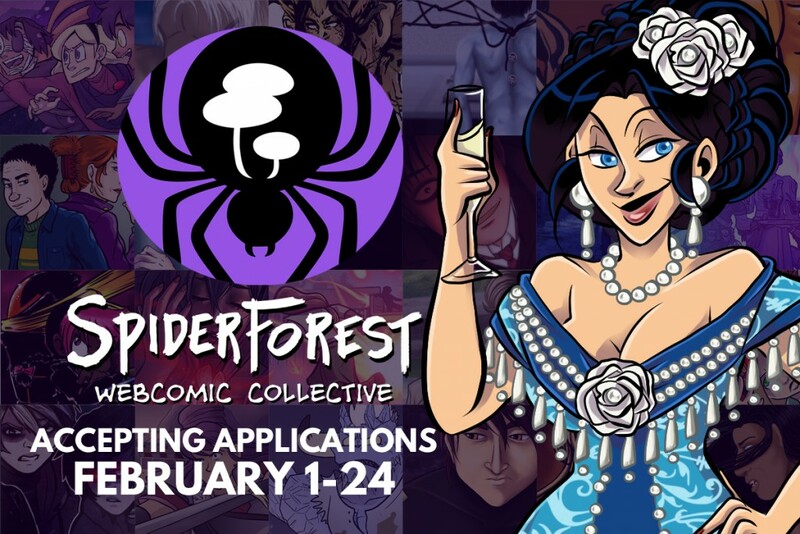 If you have a cool webcomic and want to be part of a collective with amazing people, apply today!